Need for Speed™ No Limits has partnered with famed die-cast toy car manufacturer, Hot Wheels®, to bring you one of our wildest updates so far! 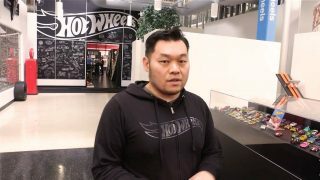 Watch Hot Wheels Designer Jun Imai, live from the Mattel headquarters in Los Angeles. Get an inside scoop on his inspiration for the Hot Wheels Need for Speed™ No Limits update. Learn what it’s like to be featured as an in-game character! The Mattel team center houses about 700 creatives, from designers, to face painters, to model makers. The Hot Wheels® Time Attaxi is built to take you (and any gutsy passengers) from point A to B as quickly as possible in style. 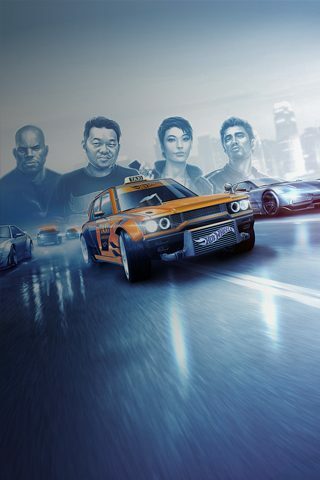 Work with Jun Imai in-game to build the ultimate street machine. 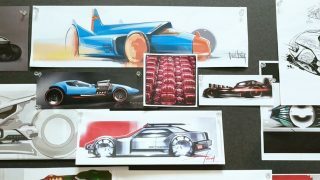 Check out the full Need for Speed™ No Limits Hot Wheels® Design Studio Tour here.